On a recent trip to France, IB students from India immersed themselves in both French language and culture, and the plight of refugees. 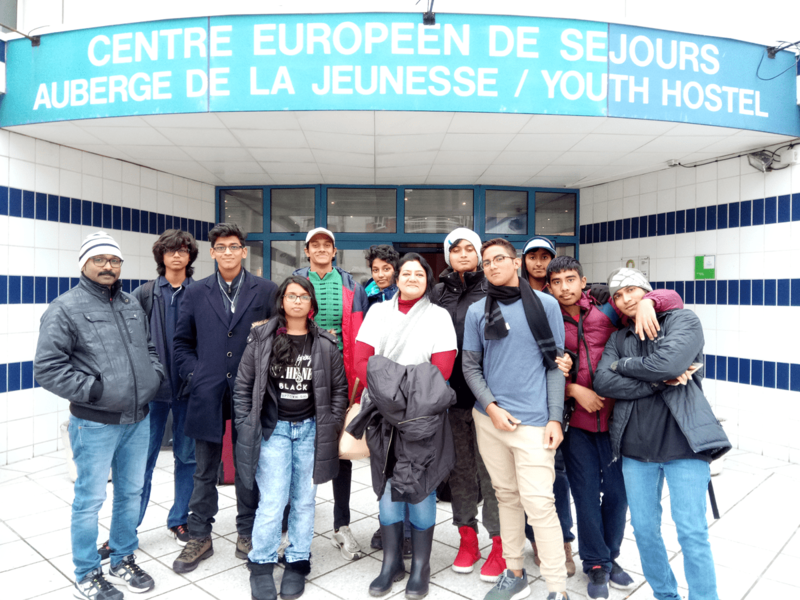 “The most engaging time of their young student lives.” That’s how IB French teacher Chandniee Tushariyengar described a recent trip she and her students took to France. 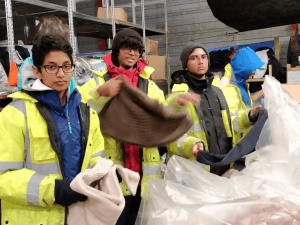 Back in March, Chandniee and ten students (all from Trio World Academy, an IB World School in Bangalore, India) made the long journey to northern France. Their goal: to improve their French language skills, experience French culture, and learn about displaced communities and migration. Seven of the group are studying migration as part of their Diploma Programme (DP) language course. Their trip took them to international workshops at the UNESCO headquarters, tourist attractions in Paris and Laval, and a refugee centre in Calais. At the refugee centre’s warehouse, they worked with a French NGO called Utopia 56 and were privileged to meet some of the many refugees there. 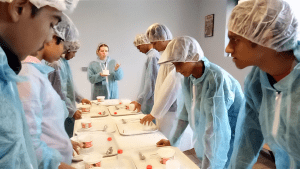 And speaking French with the locals gave the students an immersive cultural experience. They also benefitted from experiencing French cuisine and mixing with young French people at the youth hostel sports facilities.